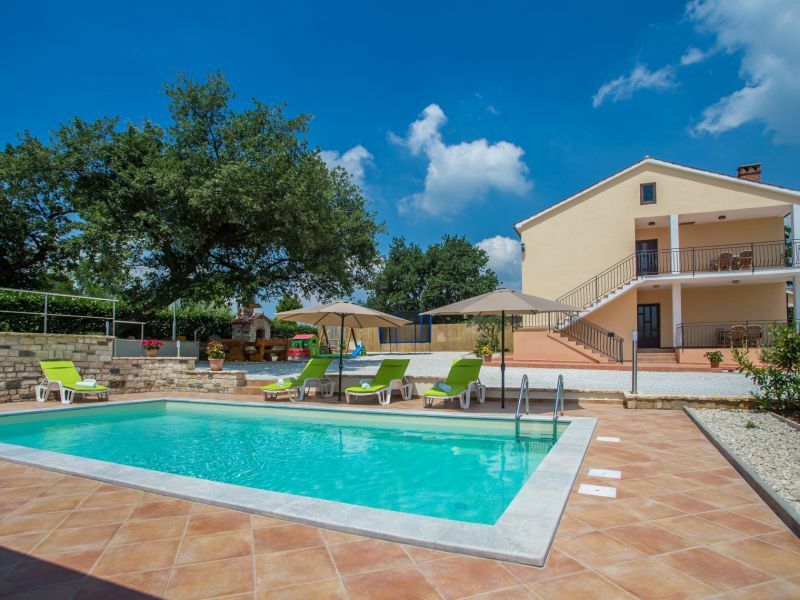 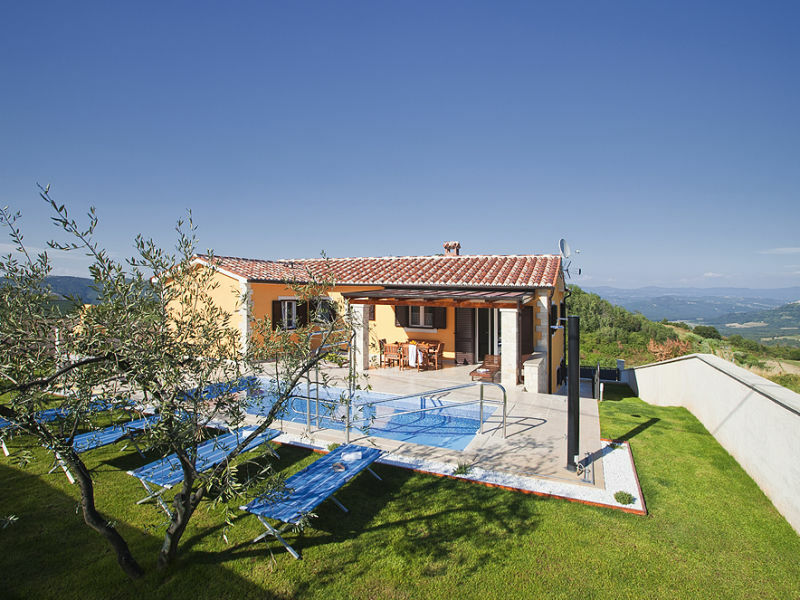 Villa Una is a newly, in rustic style built house with pool, terrace, balcony, garden, barbecue and garden furniture. 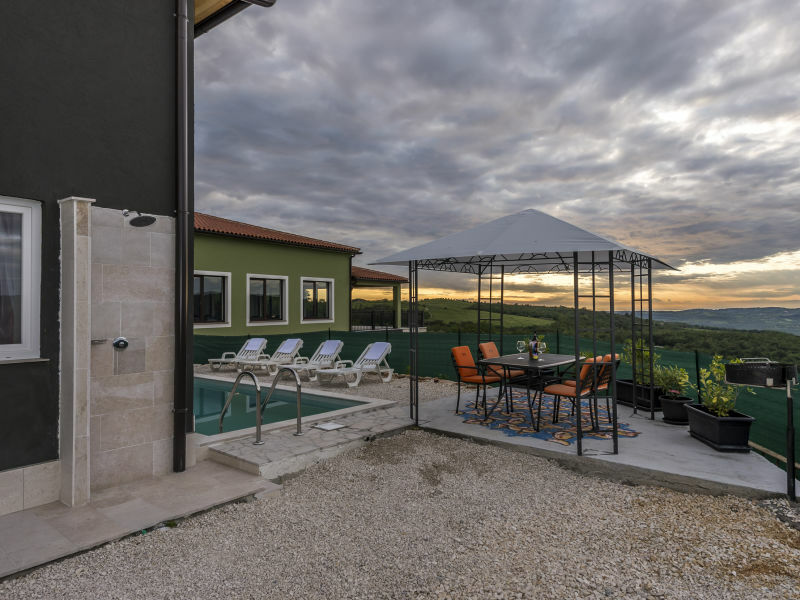 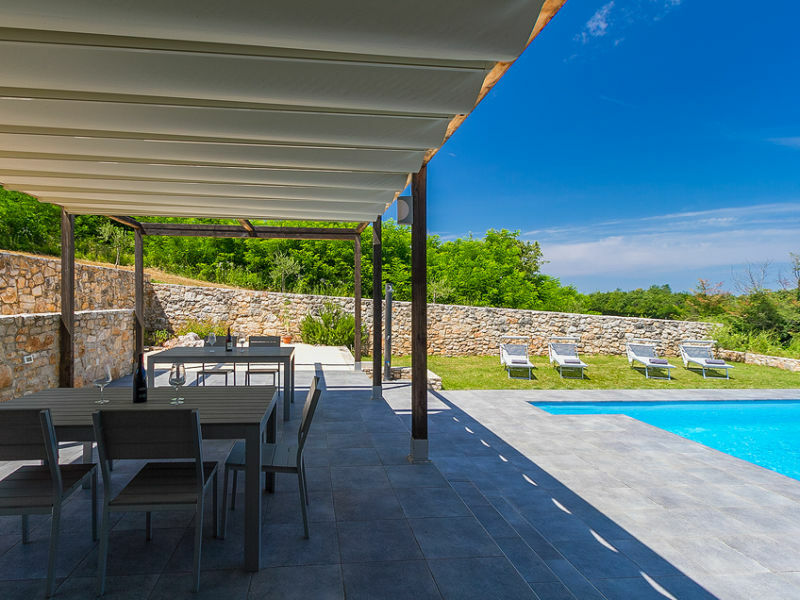 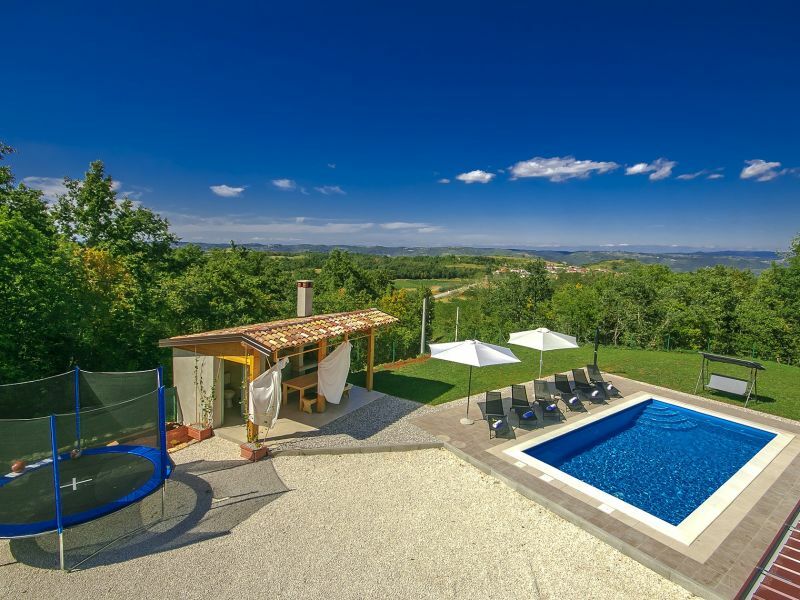 The Villa Nataly is located on the edge of Vižinada in central Istria with a beautiful view of the river Mirna valley and picturesque Motovun. 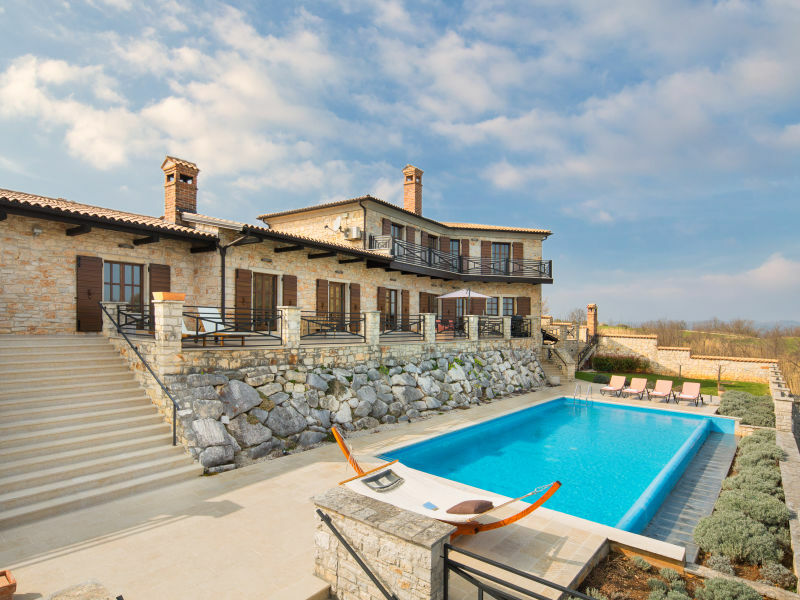 Exceptional interassant styled house Villa Art, with wonderful views, ideal for 4 Persons.